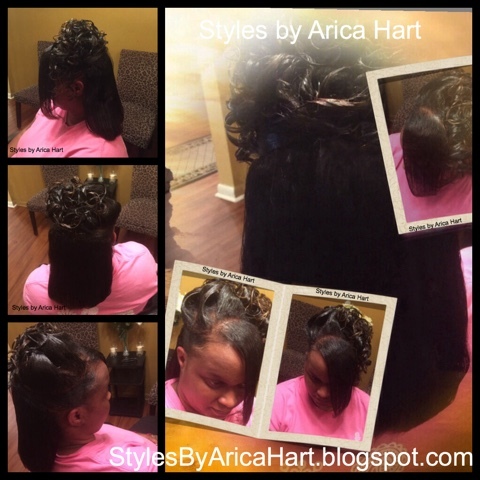 Rock your hair style with class. 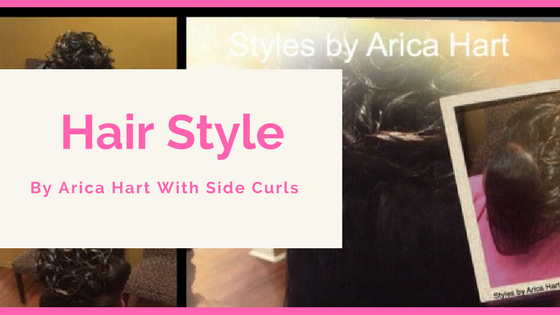 Dazzle the world with some side curls and the back cascading down your neckline. Be that woman that stands out in the crowd! 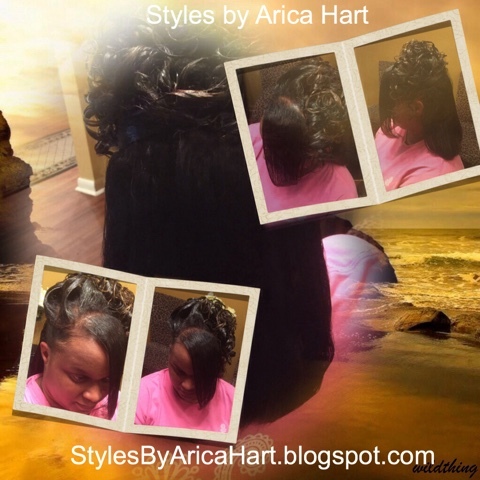 Rock you a hair Styles by Arica Hart.